I love yoga mats. :) I'm not a regular yoga person, which I attempted to be a while ago but I still love these mats because I can do all sorts of fitness regimes on them. I dunno, lying on the cold, hard floor really isn't my thing so yoga mats are great for that. 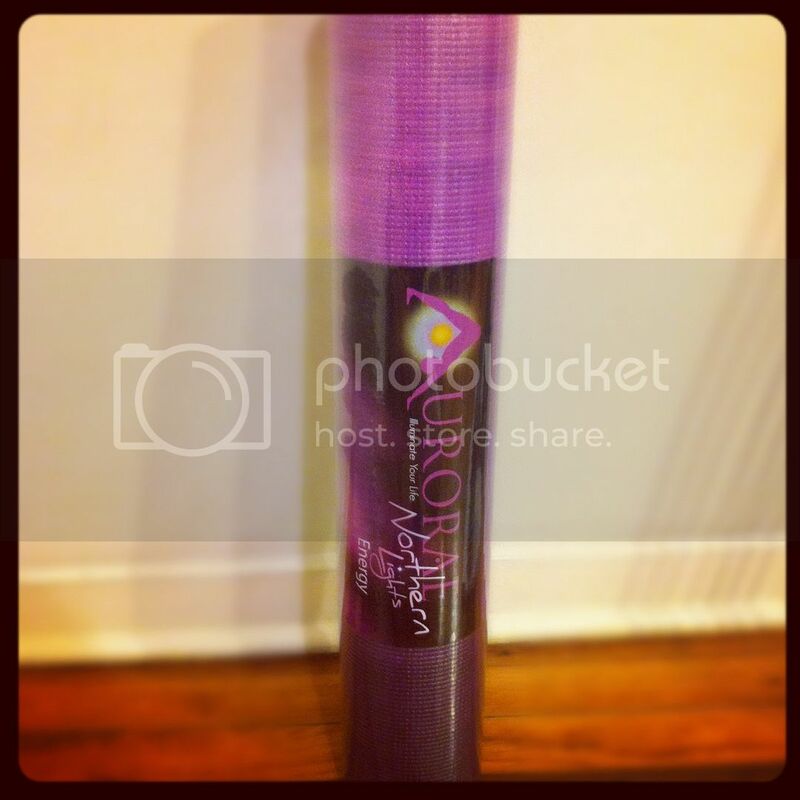 Aurorae Yoga had kindly sent me the gorgeous purple (Energy) yoga mat from their Northern Lights Collection for review. This is their newest design designed to replicate the natural phenomenon and energy source of the Northern Lights, hopefully helping you to draw out your inner power and potential! The Northern Lights Design is made of Eco Safe and biodegradable material and features an extra long 72" x 24" wide and 5 mm thick mat in order to absorb impact on joints. No odor, durable and long lasting. 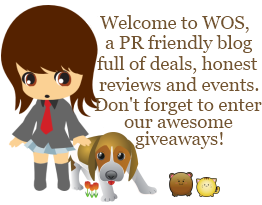 Aurorae is the #1 best reviewed yoga mat with 5 Star feedback . Each individual mat has a uniqueness of its own and no two mats are exactly the same, just like you. Aurorae Yoga also provides Yogi tips in taking care of your mat. For example, wash your hands with soap and water before using your yoga mat as to reduce any natural oils in your hands that may transfer to the yoga mat and therefore, cause slipping. Personally, I enjoyed the thickness of the yoga mat. It made everything nice and soft as compared to the hard floors in my apartment. The selection of colors and designs are also a plus and means that everyone can get one tailored to their own tastes. The large size also allowed for plenty of space for movement. Its a good-quality yoga mat and deserves to be rated #1. Buy It: Shop online for Aurorae Yoga products. The Aurorae Northern Lights Yoga Mats retail for $59.95 and are currently on sale for $44.95. Until Jan 18, 2012, students get 15% off with code AURORAE1. Like Aurorae Yoga on facebook.